Staycationing? Check This Out First! 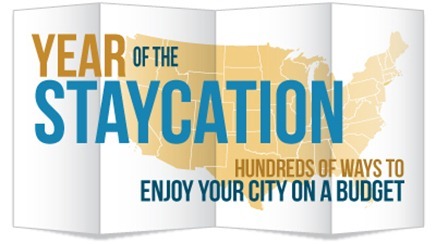 You are here: Home / Great Deals / Staycationing? Check This Out First! Yesterday I wrote a post about Staycationing and places near me that are of interest. In that post I promised I would share the links to the other posts on Staycationing – so here they are! If you have any other great ideas – please share them with us!